I have issues with commandeering the traditions of other cultures and perhaps bastardizing those practices. However, I also feel that if one makes the effort to understand the history and purpose of any cultural icon or activity and wants to join in - then do it with gusto and sincerity!! 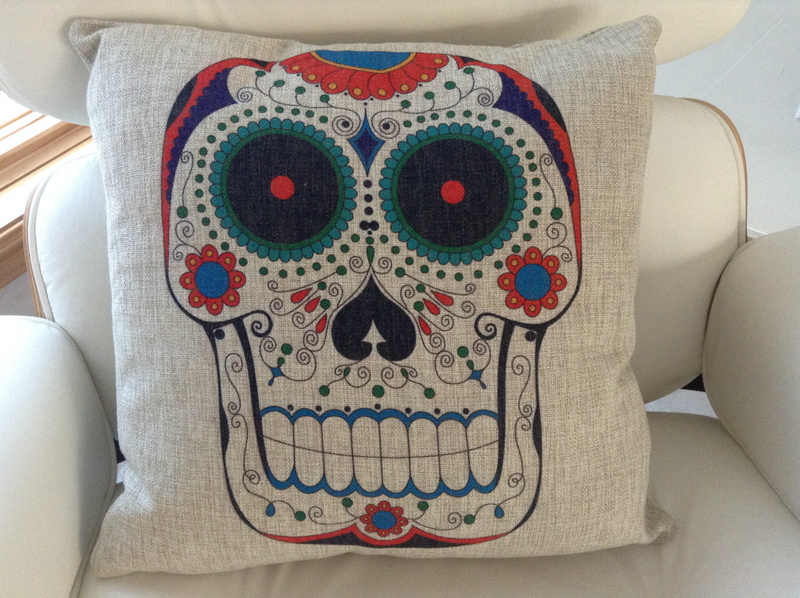 This celebration has origins in prehispanic Mexico. Ancestors were remembered and included in the daily life of communities. 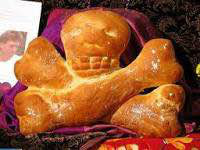 Many religious beliefs intersected to form traditions around death and the souls of the dead in the afterlife. These traditions included beliefs that the dead returned to visit family members and friends in order to help them, give them advice, and even to reprimand them. 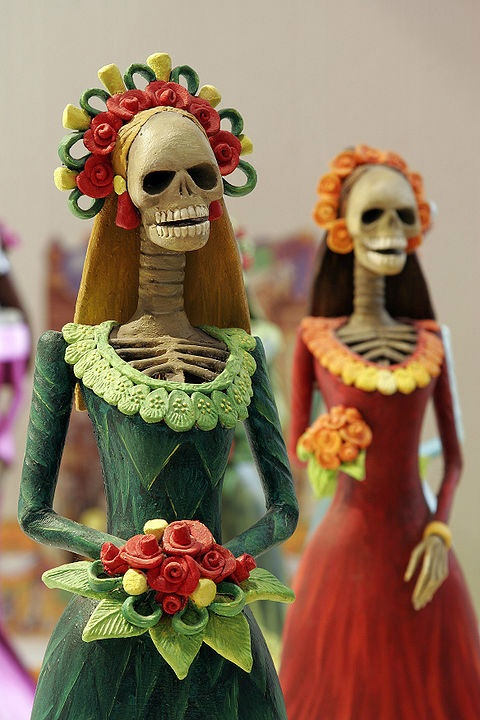 When the Spaniards arrived in Mexico ancient customs were mixed with Christian beliefs and the Day of the Dead was celebrated on the Christian calendar on November 1st and 2nd - All Saints Day and All Souls Day. It is believed that the gates of heaven are opened at midnight on October 31st and the spirits of deceased children are allowed to reunite with their families for 24 hours. 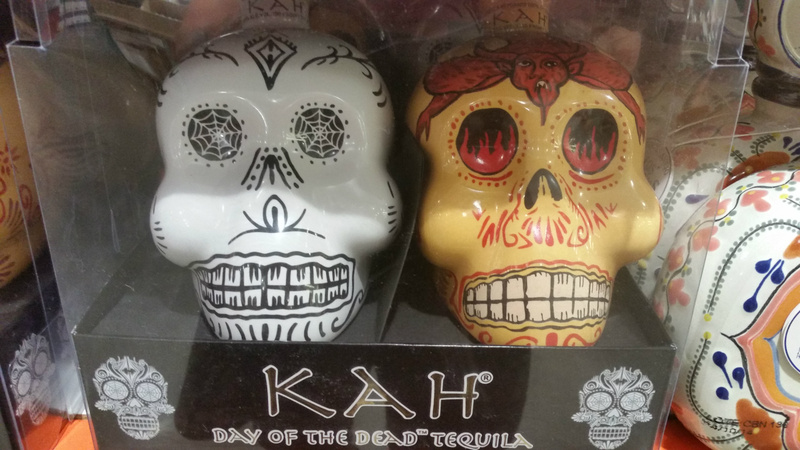 On November 2nd the spirits of adults come to enjoy the gifts prepared for them. The Day of the Dead is celebrated throughout the Catholic world, but specifically in central and southern Mexico. 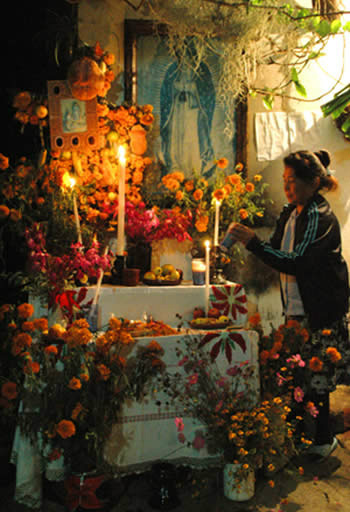 Families create alters, or ofrendas, in their houses and guide the spirits of ancestors, family, and friends, with paths of flower petals to these alters. 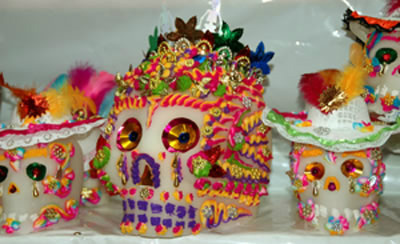 The alters include items such as pictures of the deceased, favorite food and drink, personal items, arrangements of marigolds called "cempasuchil" (orange color), candles and incense called "copal" which is a tree resin, colorful tissue paper with cut-out designs, skeletons, candy skulls, and a traditional bread (pan de muertos) which is often round with a design that symbolizes a skull and bones, mounds of fruit, peanuts, and plates of turkey mole and tortillas. 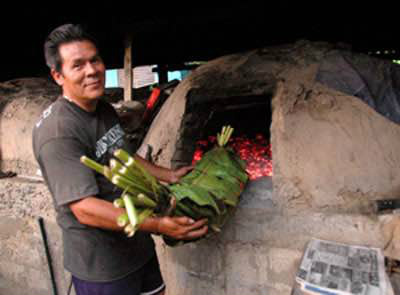 Apparently there is a food tradition that includes creating gigantic banana-leaf-wrapped tamales baked in adobe outdoor ovens! 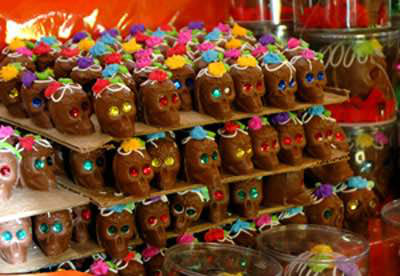 The skull symbol and the practice of purchasing, making and decorating sugar skulls is an essential part of the Day of the Dead tradition. 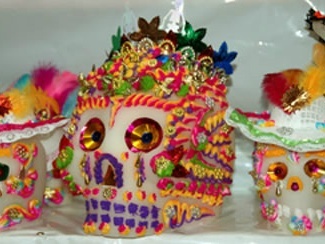 In Mexico, small skulls are placed on the alters to represent the children and replaced by larger, more ornate skulls which represent the adults. 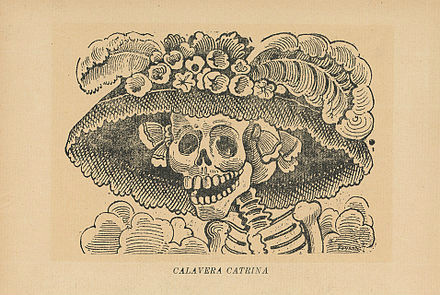 These may have the name of the deceased on the forehead along with various decorations and designs. 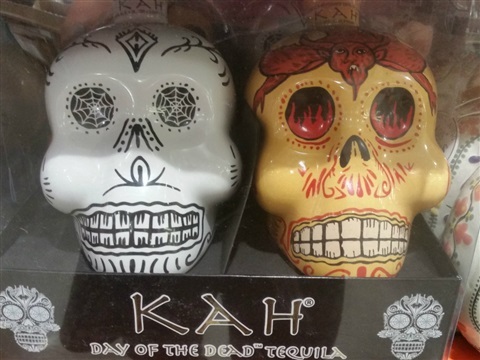 It is believed that the spirits consume the essence or aroma of these skulls and all the other offerings and after this has occurred everything is shared with family, friends, and neighbors. On the afternoon of Nov. 2nd people go to the cemeteries, clean the tombs, and basically hang out, play games, listen to music, and reminisce about their loved ones.